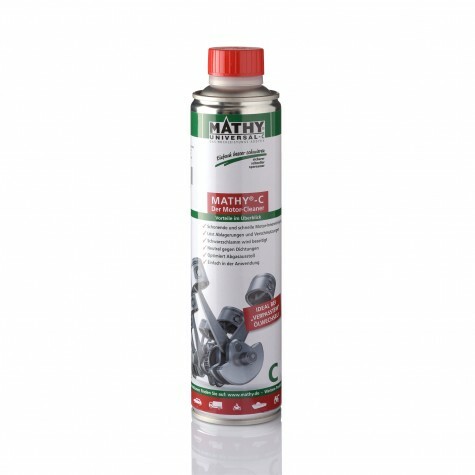 MATHY Fuel Additives – The Performance Advantage for Fuels! The increasing organic content (bio fuel) in current fuels (E5, E10, E20, E85 and B7) basically entails an unclean combustion, which leads to more deposits at the injection nozzles. This results in a decreasing performance and efficiency of the entire fuel system, causing a rough engine run and increased fuel consumption. Keep your fuel system permanently clean with a simple application via the fuel tank. Problems with deposits and residue formation can only be solved by a regular cleaning of the fuel system! The specific optimization of fuel-carrying components counteracts the negative influences of fuels with organic content. How do MATHY-Additives work in the fuel system? Additives can easily be added to the fuel system in order to enhance or improve different properties, like increasing knock resistance, improving the combustion process, cleaning and keeping clean the fuel system (including valves and combustion chamber), enhancing storage life or improving the cold properties of diesel fuel (see winter diesel, cloud point, cold filter plugging point). 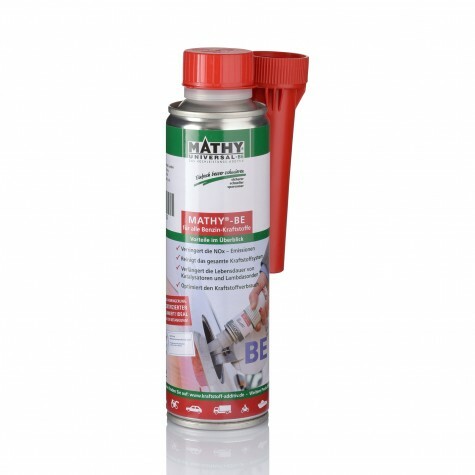 What are the benefits of using MATHY fuel additives? The highly concentrated MATHY fuel additives carefully decompose deposits, the combustion process becomes cleaner, and fuel consumption is optimized. The CO load is substantially reduced and system failures due to soiled and coked fuel systems are prevented. Can I apply MATHY fuel additives myself without workshop visit? MATHY fuel additives can easily be added to the fuel tank prior to refilling. A workshop visit is not necessary for this application. 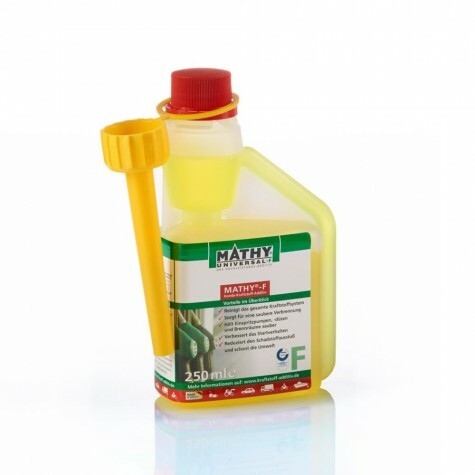 What fuel additives does MATHY offer? 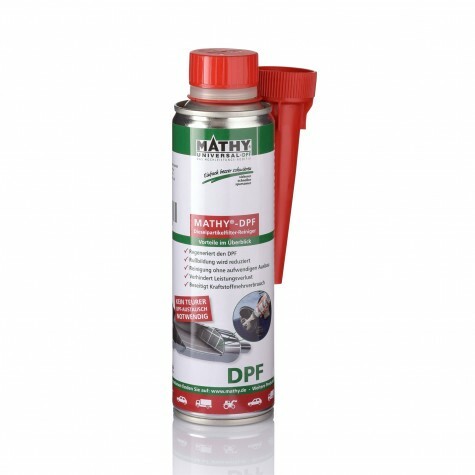 Due to the long-standing experience in automotive fuel additives MATHY offers products / system solutions for the following areas: diesel, bio-diesel, petrol / gasoline, exhaust gas cleaning, diesel particle filter, vegetable oil, and diesel flow improvement (winter). Are MATHY fuel additives able to resolve technical problems? The use of MATHY fuel additives can prevent technical problems at fuel-immersed components, optimize fuel consumption, and balance power loss. A considerable number of technical problems of injection systems, combustion chambers, and tank supply can be fixed or, at least, be significantly reduced with MATHY fuel additives. Expensive repairs can be prevented for a long time. 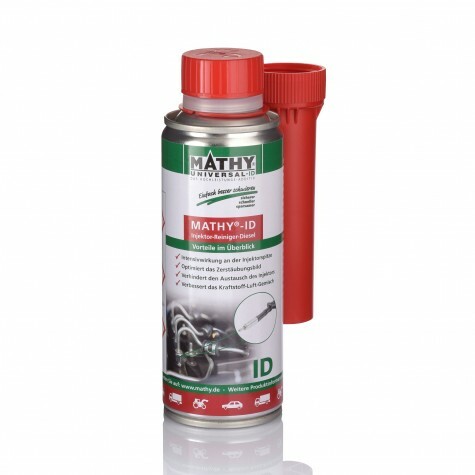 MATHY-ID is an intensive and instant injector cleaner for diesel vehicles. Impurities at injectors and / or nozzles are dissolved. This process restores the spraying pattern and entails an optimized fuel consumption. 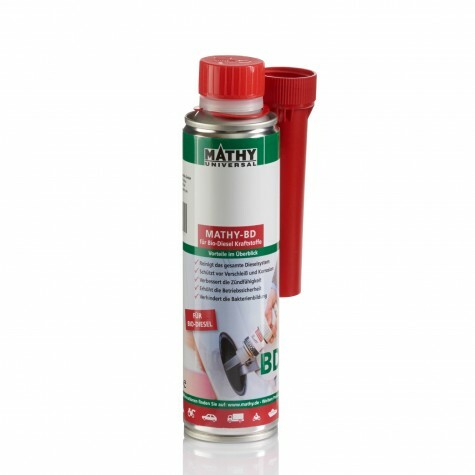 MATHY-BD contains active components to protect the general quality of fuels made from natural resources (bio-diesel, vegetable oil etc.) 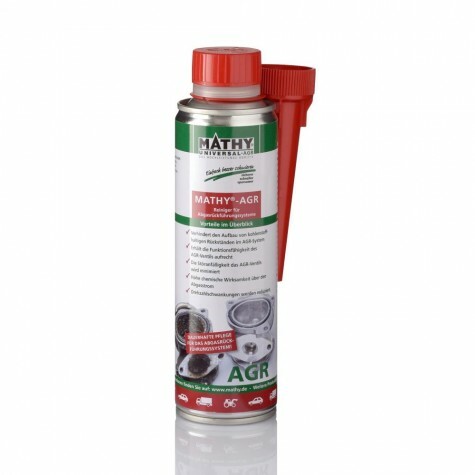 Accumulation of deposits is reliably prevented and oxidation and storage stability are improved. 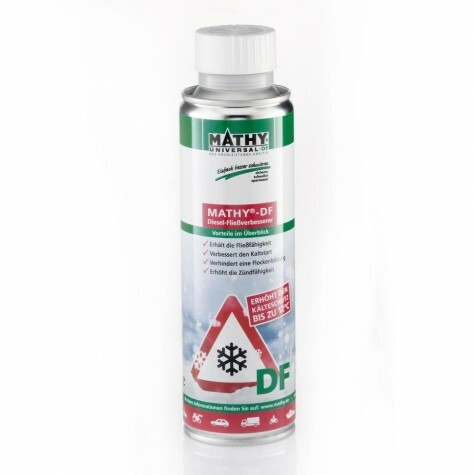 By using MATHY-DF you can prevent “frozen diesel fuel”. Even during freezing temperatures it ensures the flowability of diesel fuels. Malfunctions due to paraffin separation and thickening of diesel fuel will be prevented.